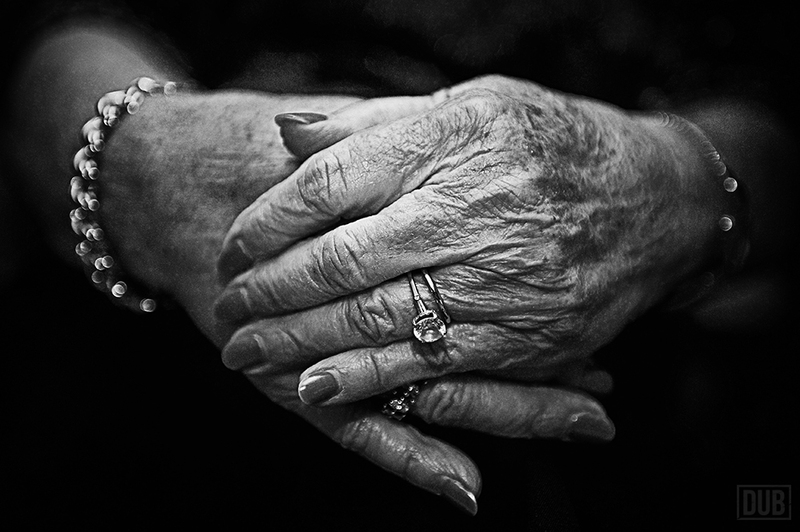 A photo of my wife’s grandmother’s hands. Ida Spangler, cancer survivor. McDonough, Georgia.